Second, the process needs to be fun and engaging. 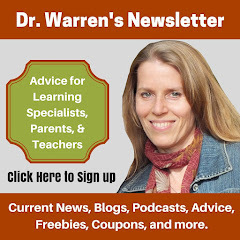 Many programs require students to slog through boring lessons, complicated rules, and bland workbook pages. Many of these concepts, however, can be enjoyable and motivating when employing mindful memory strategies and games. Here are some multisensory materials that can be used with any phonics or Orton-Gillingham program. They can be used to strengthen weak areas of cognition Click here for a menu of options. Third, help students learn how to visualize what they are reading. Many struggling readers do not have the cognitive space to use their mind's eye when reading, therefore, developing this skill to automaticity is key. 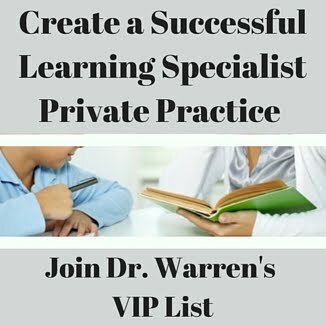 To learn about the research behind visualization and learning as well as how to teach this needed skill Click here. 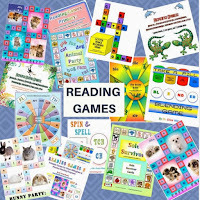 Fourth, supplement all reading programs with card and board games that allow students to practice the concepts they are learning. This brings the fun factor into learning and can help to nurture a love for reading. Fifth, use a remedial program that is backed by time, testimonials and research. 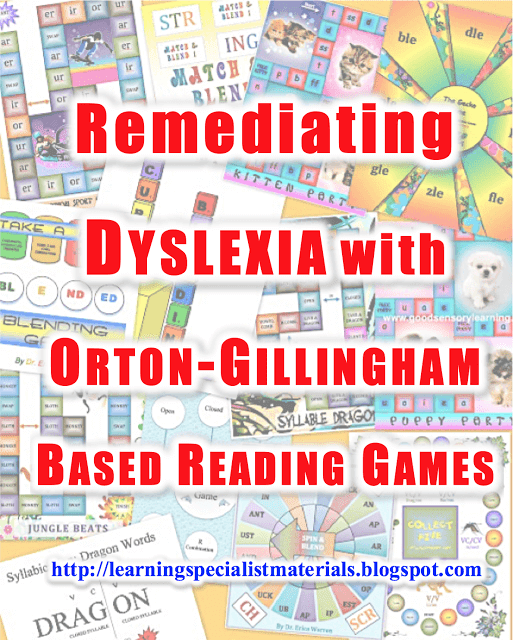 The Orton-Gillingham approach to reading is a well-established and researched approach that offers a multisensory, sequential, incremental, cumulative, individualized and explicit approach. There are many programs that are available. Click here to learn about a selection of these programs. Sixth, integrate a student-created, colorful, language arts handbook or guide. Click here to learn more about this method. 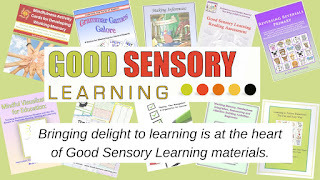 At Good Sensory Learning, we offer a large selection of downloadable card and board games that work with any Orton-Gillingham or phonics-based reading program. 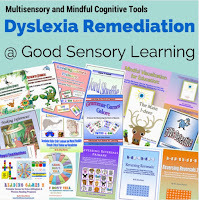 In fact, we specialize in tools for dyslexia remediation!